Looking for function rooms in Port Moresby? Boasting some of the best spaces available, you can choose from 8 versatile function rooms and spaces. 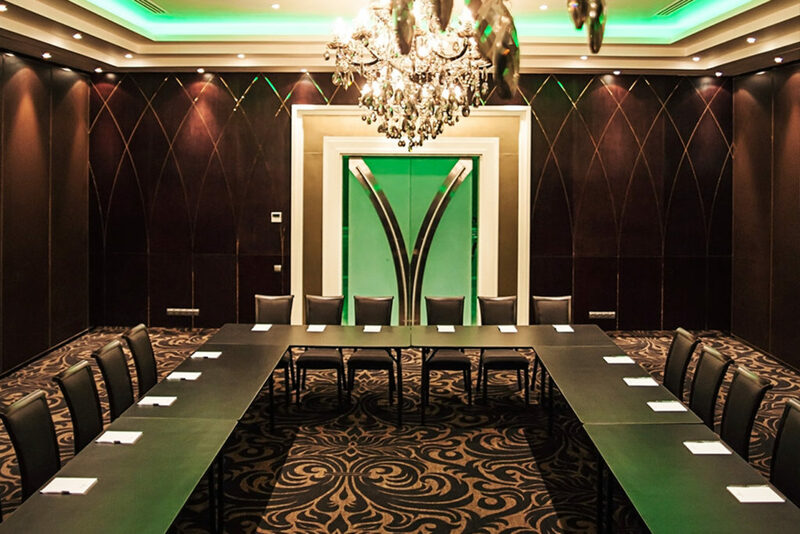 Arguably the finest corporate venue in Port Moresby, this versatile space is ideal for a corporate dinner or cocktail function with a seating capacity of 90. The spaces timeless appeal and dark décor will make for a memorable function. 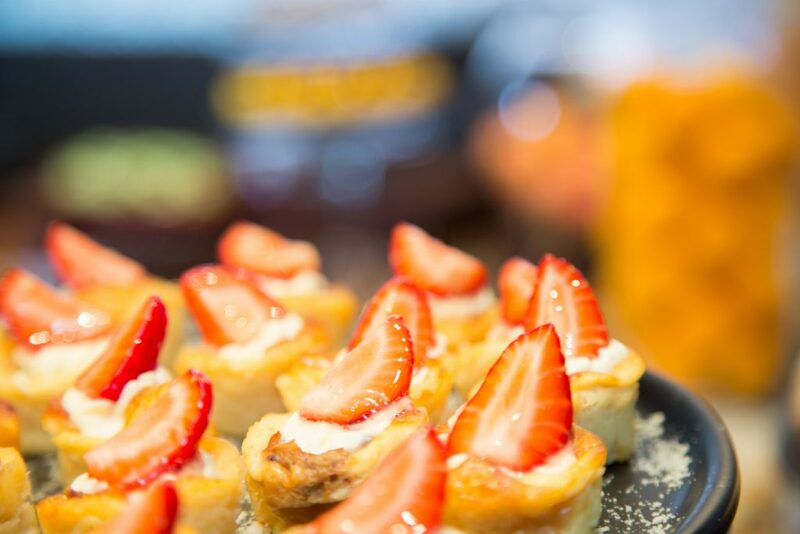 The Grecian function space is perfect for big or small groups. The room boasts modern technology and functionality to ensure your next conference is a success. 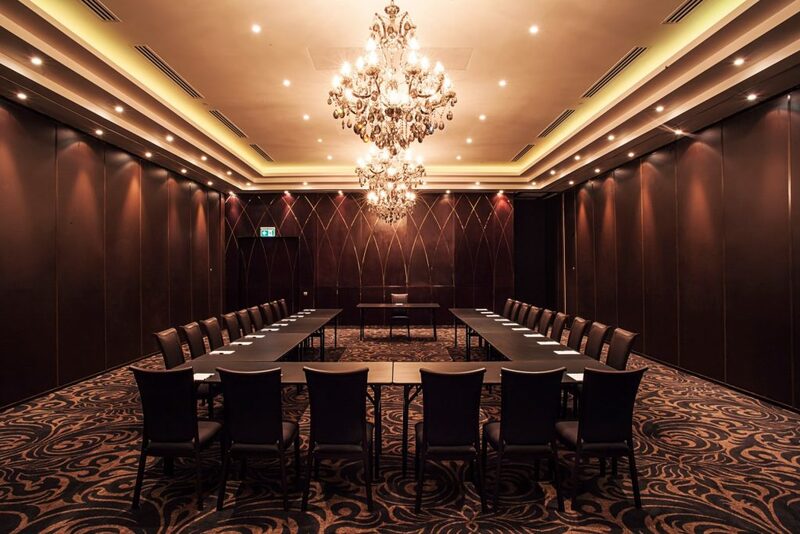 The Venetian business room is a sophisticated and intimate function space ideal for up to 90 guests seated. It includes spacious desks, comfortable seating and state of the art audiovisual technology to suite your business needs. 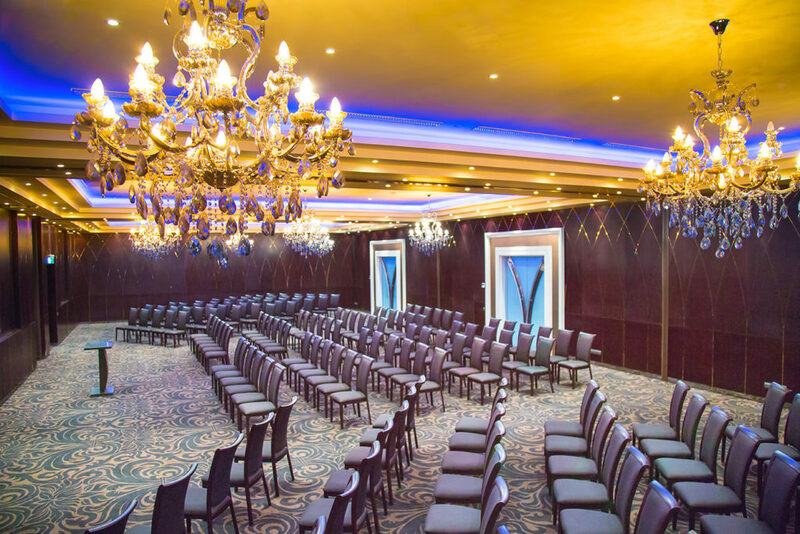 Athenian, Grecian & Venetian can be joined to create a large ballroom to comfortably cater for up to 270 people. For a more intimate business board meeting catering for up to 24 people in a round table discussion, this state of the art room features a flat screen 70’’ LCD TV which can be used for presentations. With 360 degree views of Port Moresby, enjoy a night on the rooftop while entertaining your guests. This space can cater for up to 100 in a cocktail setting and if requested, we can organize entertainment by bands or DJs for your event. Have a cocktail style get-together in our Temple bar. Enjoy the sophisticated atmosphere that the bar, music and service provides.